My Father’s Day present was ‘The Pretenders’. 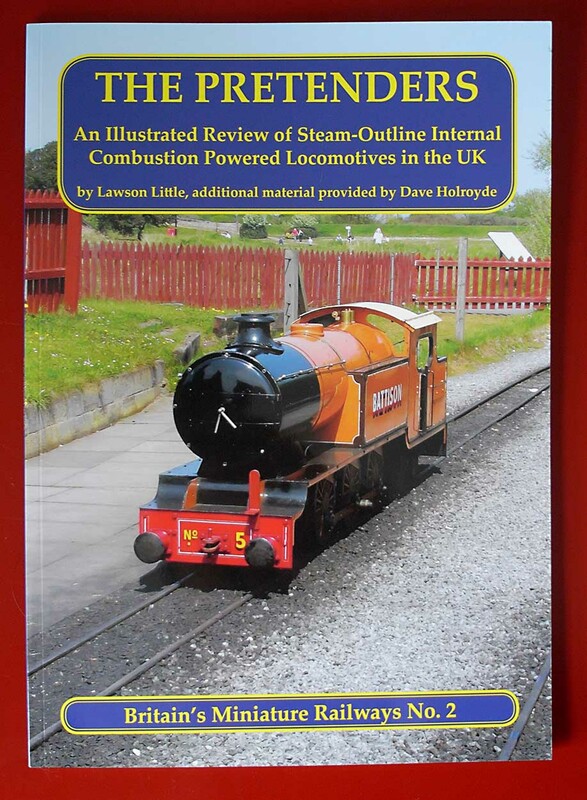 No, not Chrissie Hynde and crew, but a book about the steam-outline internal combustion locomotives running on miniature railways. 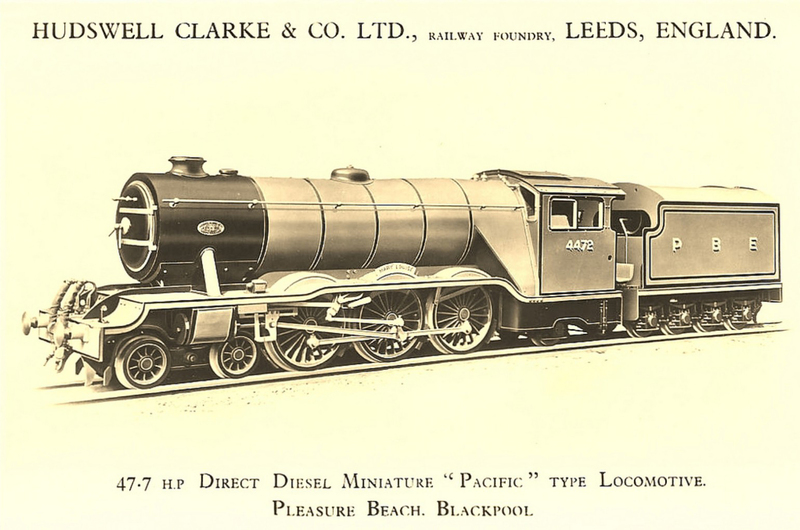 I must admit I like steam locos and I like internal combustion locos, but I’ve never been a big fan of pretend steam locos powered by diesel or petrol engines. However, this book has changed my mind. Dipping in and out of it I’ve found myself thinking ‘That’s nice, I’d like to model that’. For example, who could resist this Hudswell Clarke Pacific. IN THE U.S.A., A LOT OF “4-2-4, OR WILD WEST AMUSEMENT PARK TRAINS ARE REALLY GAS-POWERED.